Great Location just 3mins on foot from Shibuya station West Exit at which you can take JR Yamanote line, Tokyo Metro, Keio Inokashira line, and Tokyu Toyoko line. You can go easily to places in Tokyo and Yokohama. 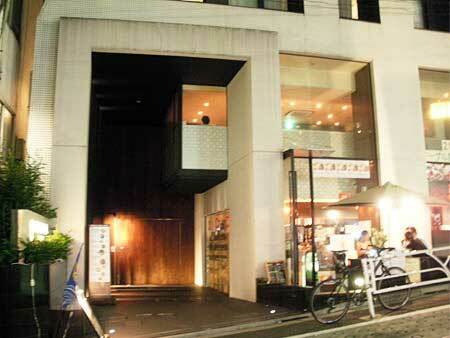 It is convenient to go to Aoyama, Roppongi, Ebisu, Omotesando or Daikanyama. Please click the picture to see a big image. 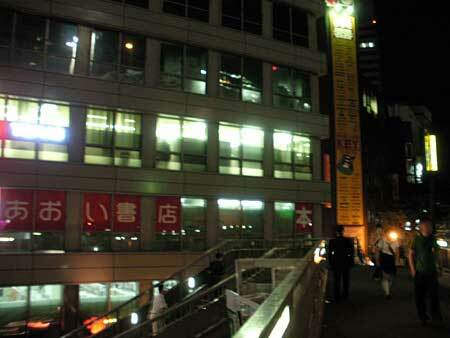 1.Walk up the shibuya station WEST EXIT pedestrian bridge. 2.Go down the bridge when you see the sign "MUSIC LAND KEY". 3.Go straight along the street. 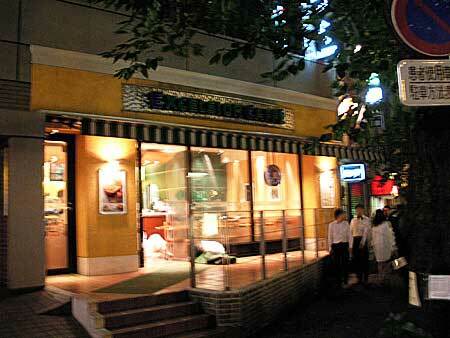 4.Pass by "Excelsior caffé", and cross the cross walk with your back to against "Doutor coffee". 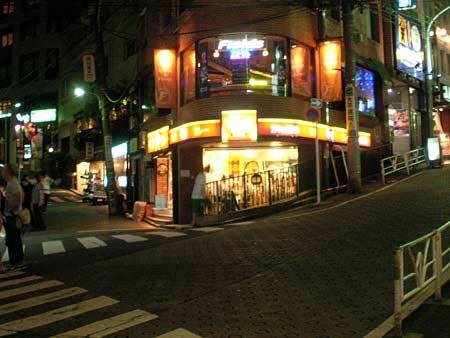 5.Walk up the slope on your right next to “SUKIYA". 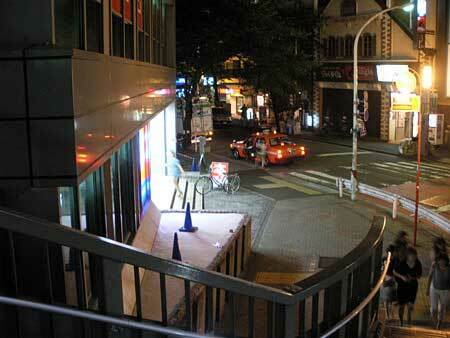 6.On the way of the slope , you will see SHIBUYA GRANBELL HOTEL on your left. Shibuya sta. ⇒ [Rinkai line] ⇒ Kokusai-tenjijo sta. / Ariake sta. Shibuya sta. ⇒ [JR Yamanote line outer line] ⇒ Akihabara Sta. 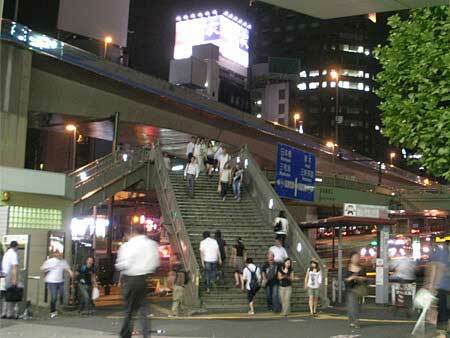 Shibuya sta.⇒[JR Saikyo Line or Rinkai Line]⇒Tokyo teleport sta. Shibuya sta. ⇒ [Tokyo metro Fukutoshin line] ⇒ Shinjuku san-chome sta. Shibuya sta. ⇒ [JR Yamanote line inner line] ⇒ Harajuku sta. Shibuya sta. ⇒[Tokyo metro Ginza line] ⇒ Nihonbashi sta. ⇒ [Tokyo metro Touzai line] ⇒ Takebashi sta.